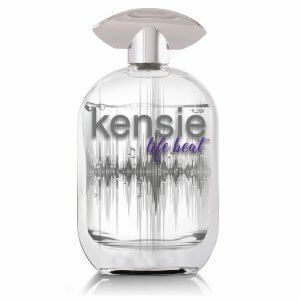 This Kensie coffret contains 20ml sprays of Kensie's Signature, Loving Life, Free Spirit, and Life Beat scents. These sprays are the perfect travel size so you can bring your favorite scents everywhere you go. These fruity and floral scents have an extra unique kick in them that make them modern and chic, catered to please every woman. Try all four of them and you won't regret it. 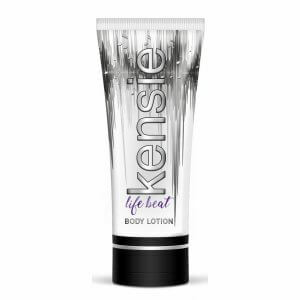 All Kensie products are cruelty free. This amazing Kensie coffret contains 10ml purse sprays of Kensie's Signature, Loving Life, Free Spirit, and Life Beat scents. These purse sprays are the perfect travel size so you can bring your favorite scents everywhere you go. These fruity and floral scents have an extra unique kick in them that make them modern and chic, catered to please every woman. Try all four of them and you won't regret it.